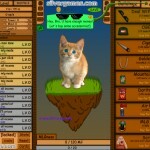 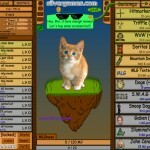 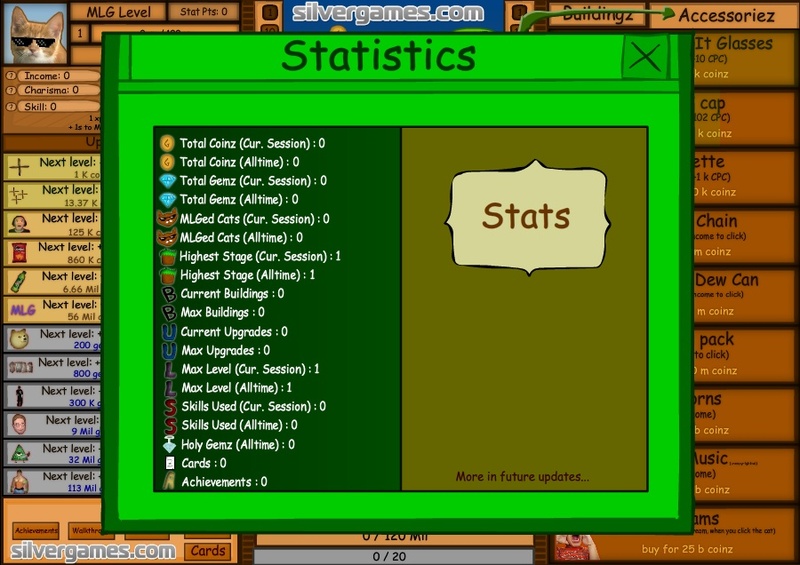 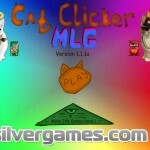 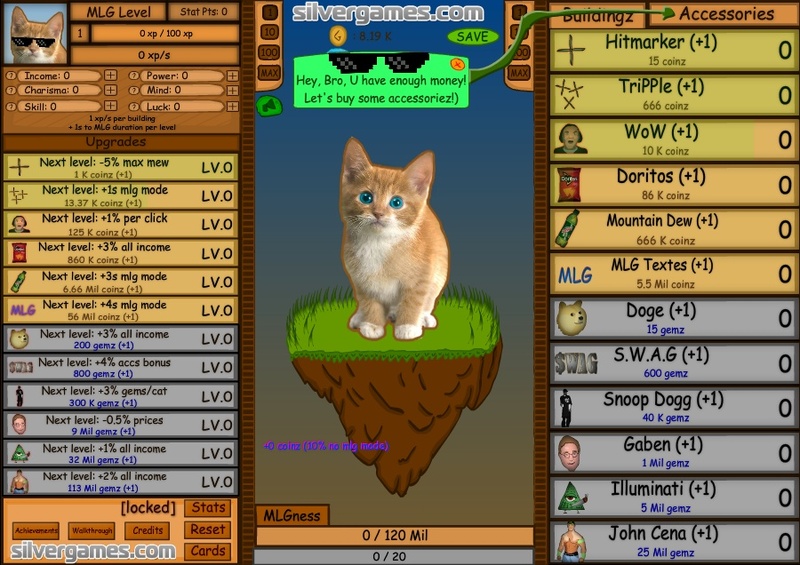 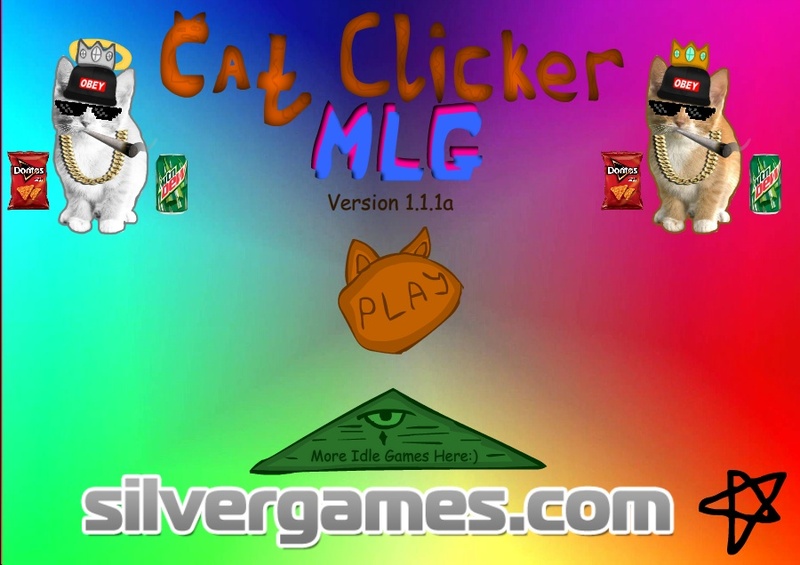 Clicker Idle Silver Games Click to find more games like this. 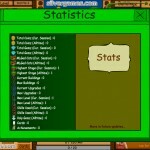 Cheat: Keyhack 1 add cash, 2 add gems. 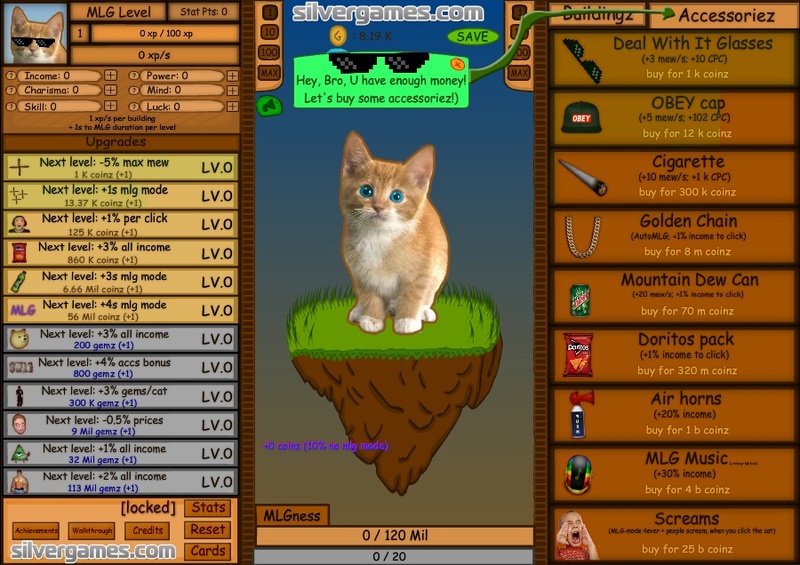 Keyhack 1 add cash, 2 add gems.